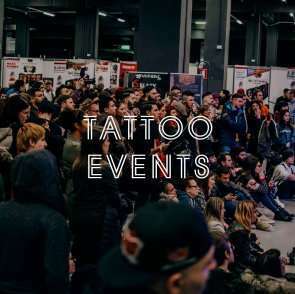 The modern tattoo has already developed into a whole industry, where during the years of its productive activity a number of companies have consolidated their leadership positions in the production of pigments, tattoo machines, additional equipment, accessories and tattoo care products. Their products are used by millions of people around the world. Their brands are a real sign of quality. However, do not forget about those who represent all this variety of goods on their shelves. These are the main suppliers of tattoo-community - Shops of tattoo equipment and accessories. Here, as in production, a qualitative approach is important, so that the end buyer could use the original product, rather than replicas of dubious origin. The industry is developing every year and new manufacturers, new products, new brands, new suppliers appear on the market. Who will join the leaders, and who will leave the market - the users of the product decide directly. We try to keep abreast of all the novelties, and, relying on the opinion of direct consumers, timely replenish our list of the best. 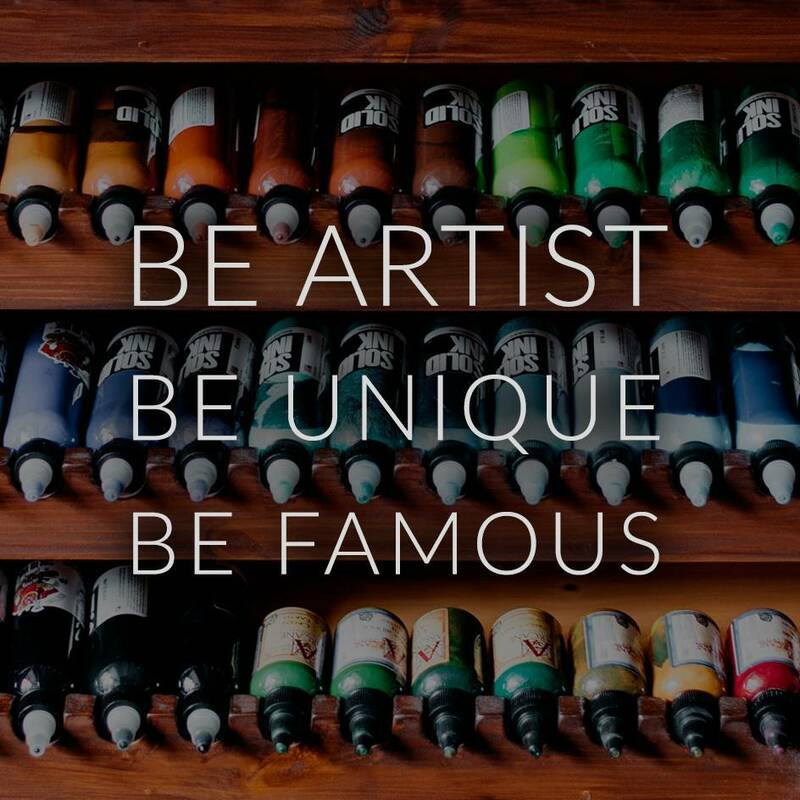 Do you want to increase sales and popularity of your brand? We offer many options of Tattoo companies and Shops of the tattoo equipment. 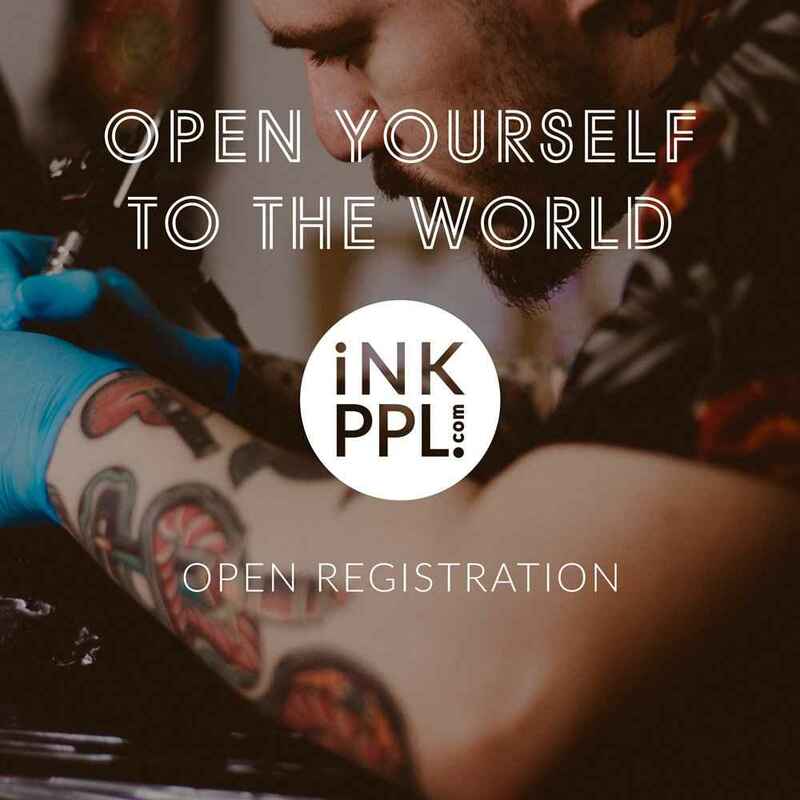 Also you can register yourself in the open catalog of the tattoo company and get access to a private page on which you can provide general information about your company, products and unique features, as well as links to profiles in social networks. The open catalog is moderated by the editorial staff of the journal. In case of violations, the account may be deleted.